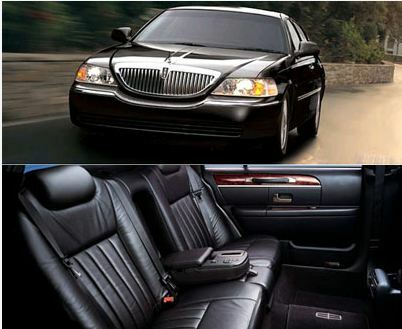 "WE TREAT EVERY CLIENT AS IF THEY WERE OUR ONLY CUSTOMER"
Founded almost 10 years ago by a local business owner, it is a family owned and run small business serving Bergen, Essex, Hudson and Passaic Counties for all your transportation needs. 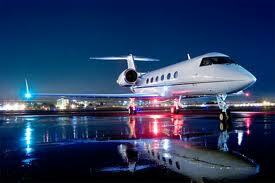 We cater to everyone from the occasional traveler to the everyday businessman. Our knowledgeable drivers are always monitoring the flights and roads to be on time, every time! Trips from NYC to Atlantic City and everything in between. 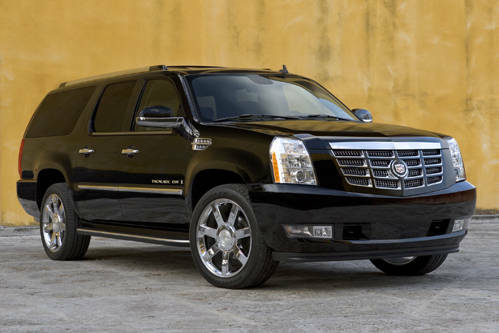 Let us be your ground transportation provider. We service Newark Int'l (EWR), JFK Int'l(JFK), LaGuardia (LGA), Teterboro (TEB), White Plains (HPN), Morristown (MMU), Farmingdale (FRG), Islip (ISP) airports. "We treat every client as if they were our only customer!" Every one of our vehicles is meticously maintained from inside to outside. Vehicles are washed daily and preventative maintenance is conducted. 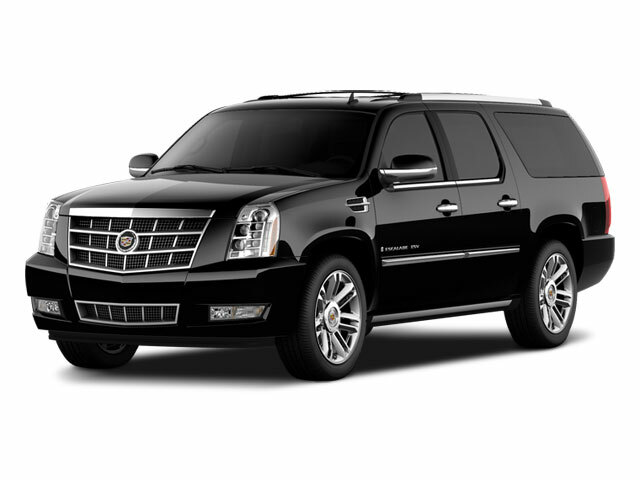 Our fleet consists of Cadillac Escalade SUV's, Lincoln Towncar Executive L's, Lincoln MKS', 14 passenger vans and 10 passenger limousines. Have a special request vehicle? 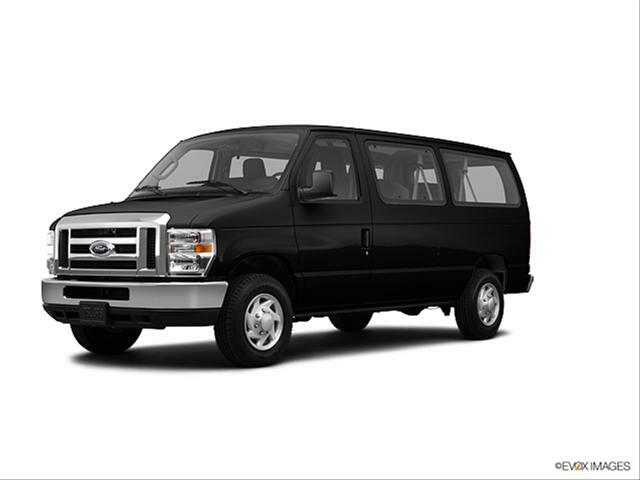 Just ask, we have access to specialty vehicles also! 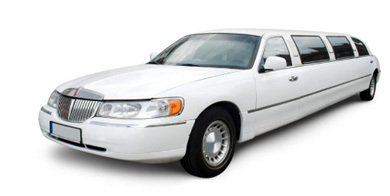 Our friendly and helpful staff will make sure you have a comfortable and enjoyable ground transportation experience. From reservation to dropoff, it is our goal to exceed your expectations! Please complete this survey. You can remain anonymous. Your input matters to us! Overall, how would you rate the reservationist? Please comment on any imperfections of vehicle. How can we improve our overall customer satisfaction experience?